As Big brother Naija season 4 2019 Auditioning date fast approaches the social media has been on fire , from aspirant pleading and praying to be selected. 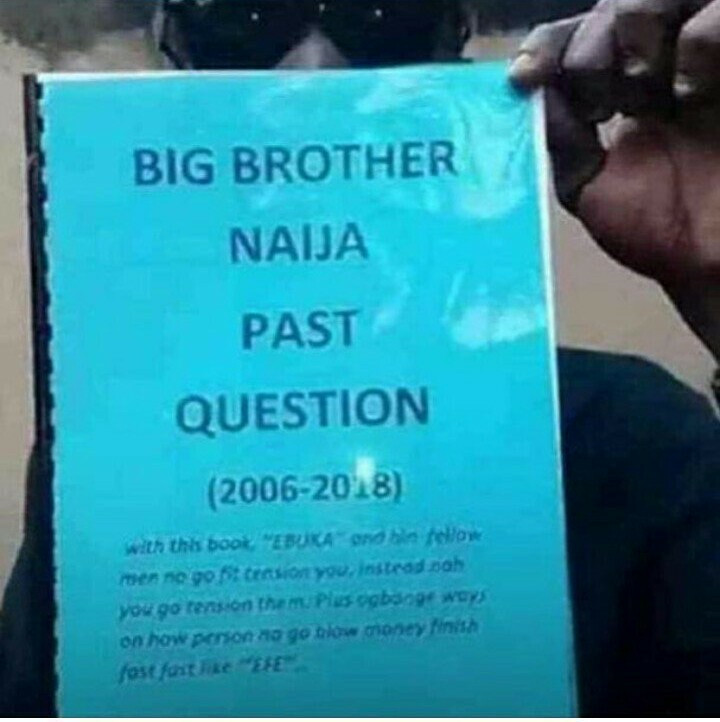 While everyone is waiting for the BBnaija 2019 auditions this weekend, everyone has been looking for solution on how possible for them to pass the audition and this has brought about People selling Big Brother Naija Past Questions’ in traffic for aspiring BBNaija housemates. This audition going down 1st and 2nd February in various cities like Abuja, Lagos, Warri, Port Harcourt, Enugu has result to the sales of bbnaija past questions , even on traffic, this is Nigeria.